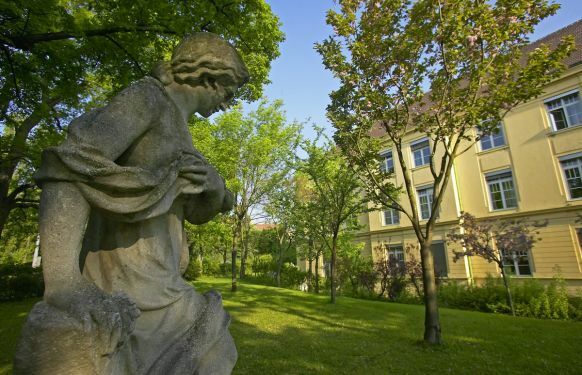 The Cardiology Department at Rudolfinerhaus in Vienna is divided into two institutes: on the one hand, there is the Institute for non-invasive Cardiology and, on the other hand, the Institute for Invasive Cardiology and Angiography (blood vessel imaging). The Institute for Non-invasive Cardiology at Rudolfinerhaus in Vienna provides its patients with the most up to date diagnostic and therapeutic techniques, such as ECG, ergometrics, 24-hour ECG with heart rate variability, 24-hour blood pressure measurement and transthoracic and transoesophageal echocardiography. 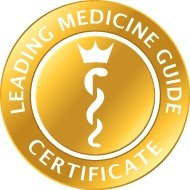 The range of techniques is rounded off by vascular ultrasound, which allows the specialists in the Cardiology Department in Vienna to investigate for cardiac conditions with a high degree of precision. There is also the option of inserting an emergency pacemaker. The Vienna Invasive Cardiology Department is located in the other part of the Centre. Constrictions of the coronary vessels and of other arteries of the body (carotid arteries, vessels of the lower extremities, etc.) are very common conditions which can affect a large number of people. There are various causes, such as a genetic tendency, which cannot always be controlled themselves. Other factors, however, such as high cholesterol and blood fat levels, diabetes, smoking, stress and high blood pressure, fall within the wide sphere of lifestyle factors. These can generally be addressed and positively changed with more extensive counselling. An examination of the coronary vessels is often necessary. This is also performed at Rudolfinerhaus in Vienna by means of a cardiac catheter examination. A contrast medium is injected via this catheter and thereby the coronary vessels can be displayed. By this means, the specialist cardiologist is very much better able to detect vascular constrictions or occlusions due to cholesterol crystals, calcification or even a blood clot (in a cardiac infarct). 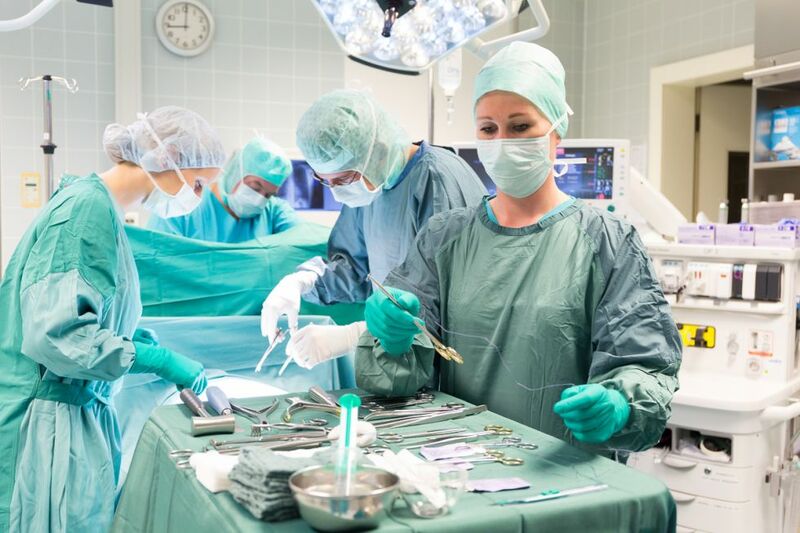 The good thing about a catheter treatment is that the doctor can also perform the treatment directly within the heart and can re-open blood vessels by means of balloon dilatation. 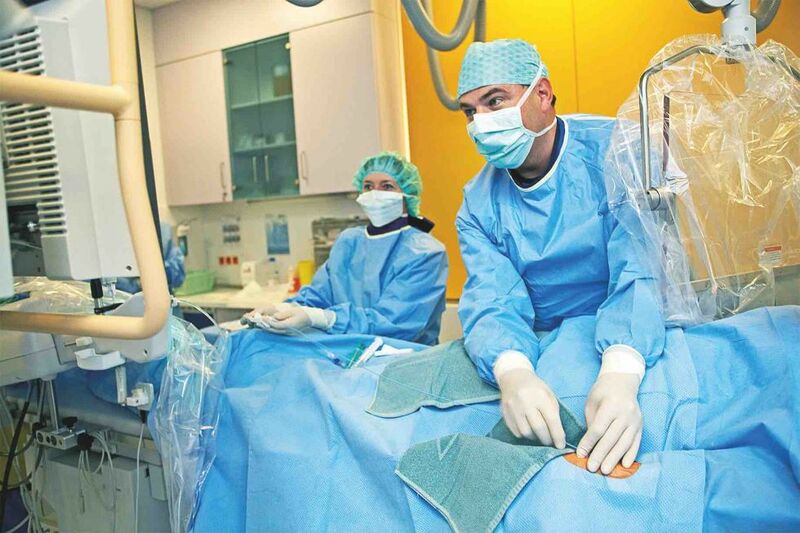 In order for this dilatation to last, the Cardiology Department at Rudolfinerhaus in Vienna inserts a small metal support, a so-called stent. Under the excellent follow-up care at Rudolfinerhaus, the patients will have to take special medication in order to keep this freshly inserted stent open.